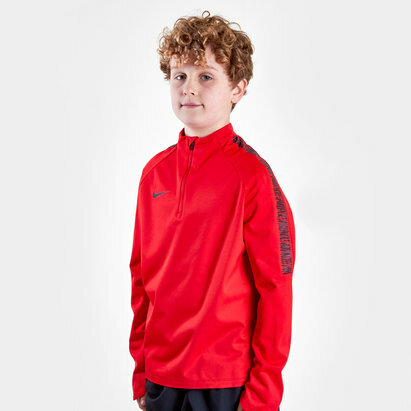 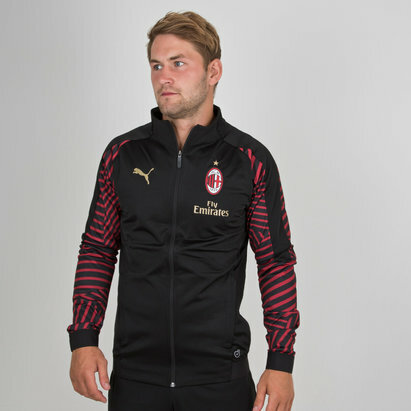 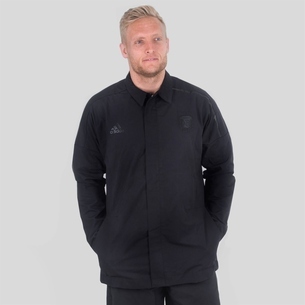 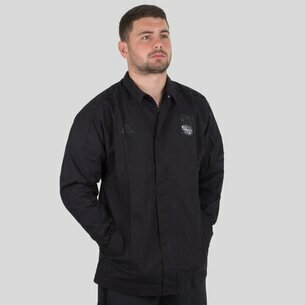 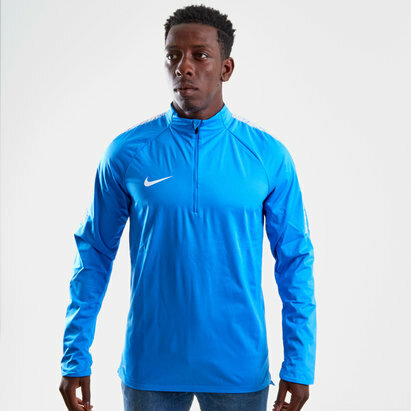 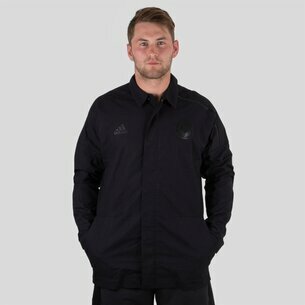 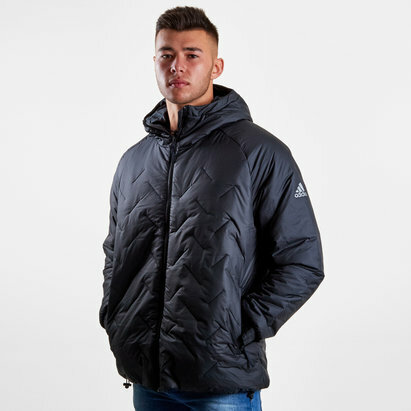 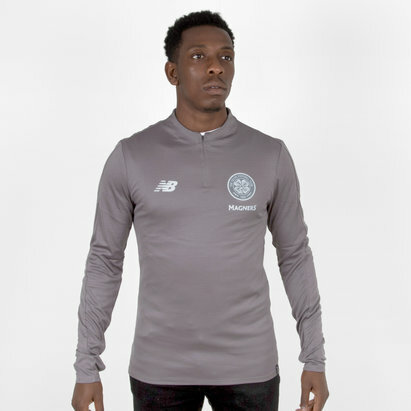 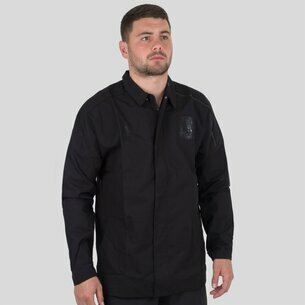 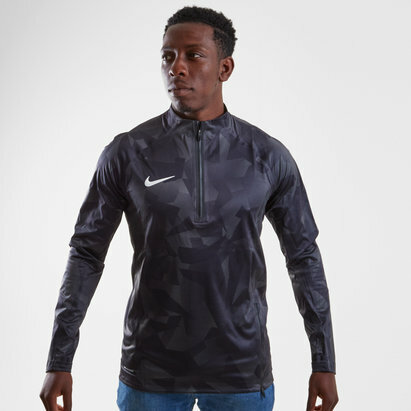 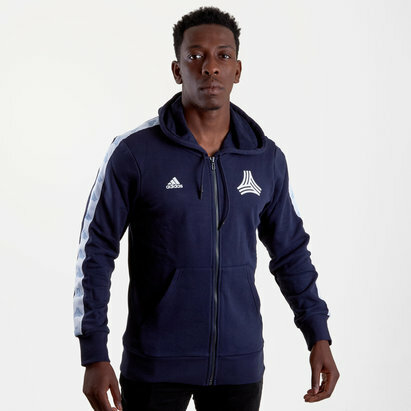 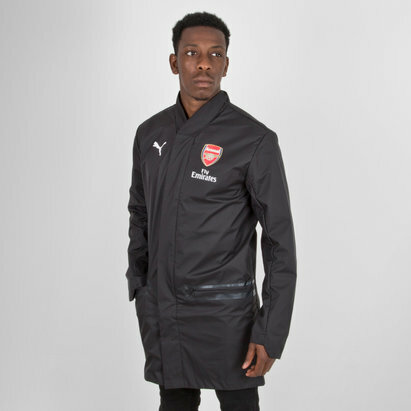 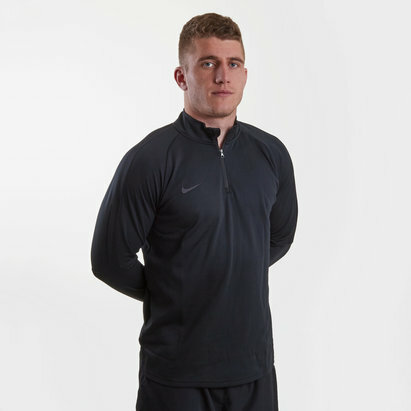 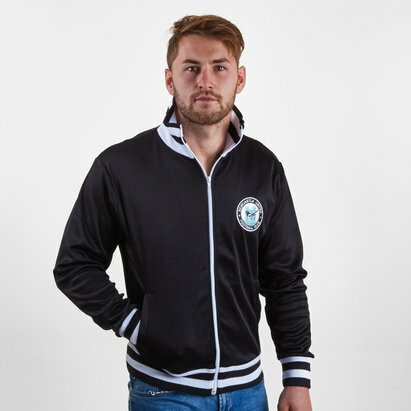 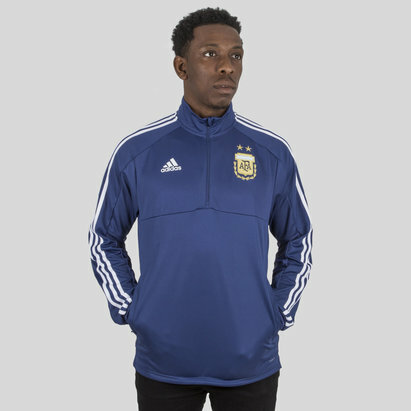 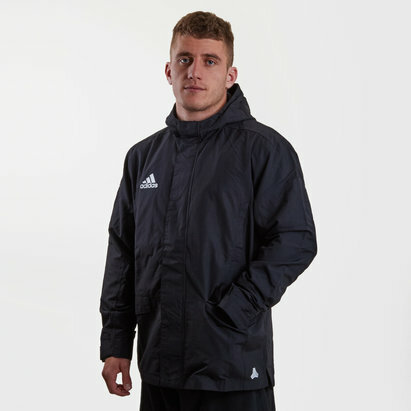 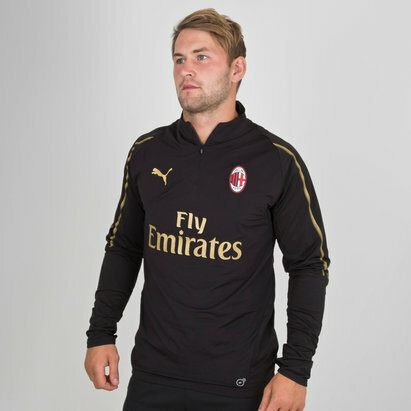 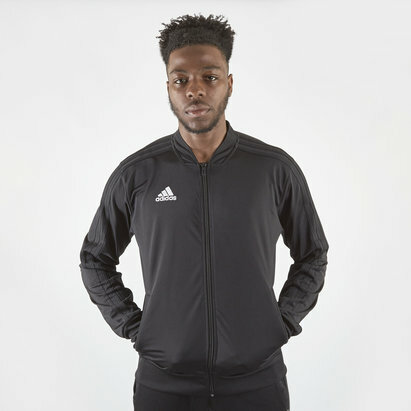 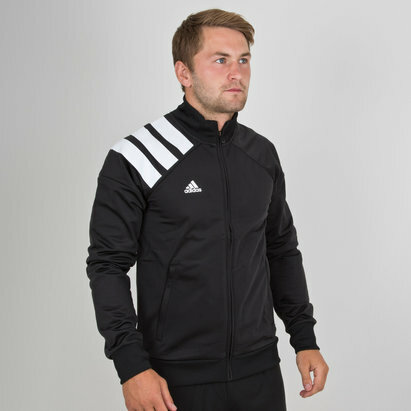 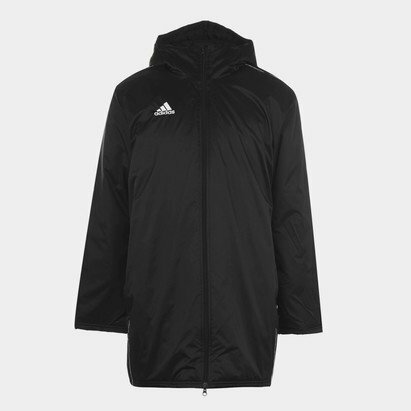 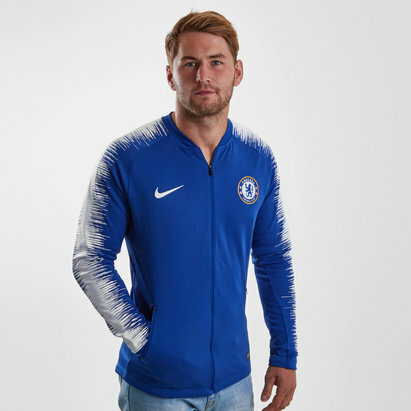 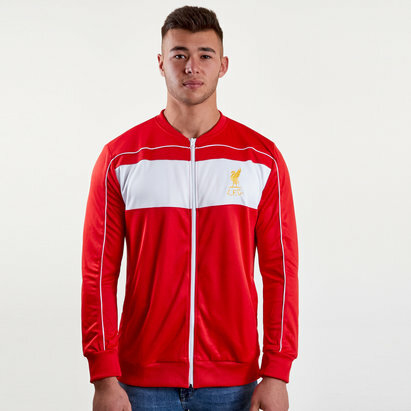 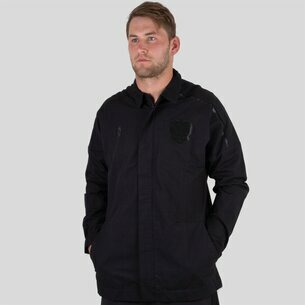 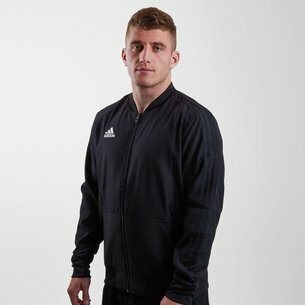 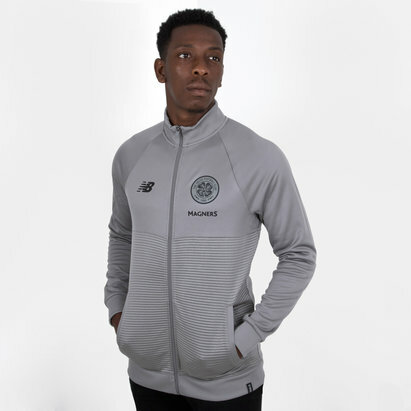 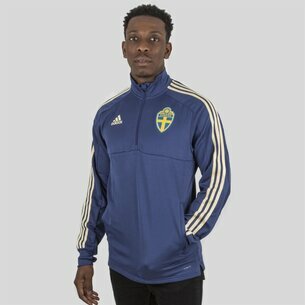 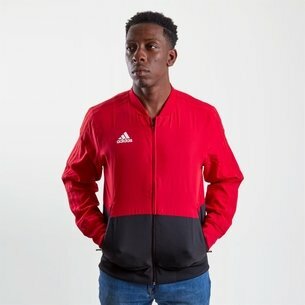 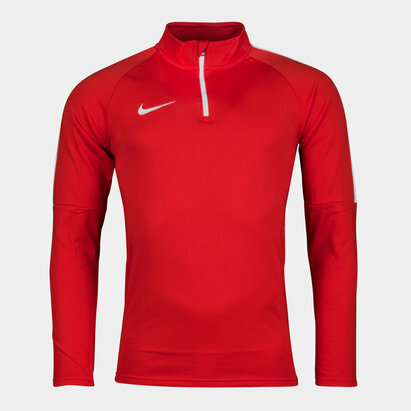 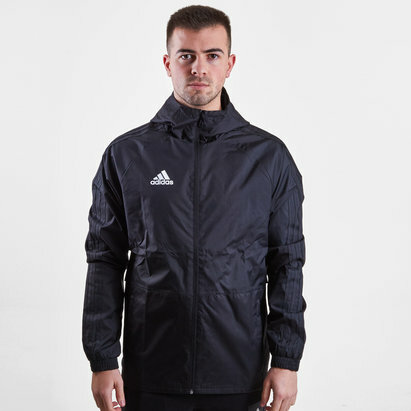 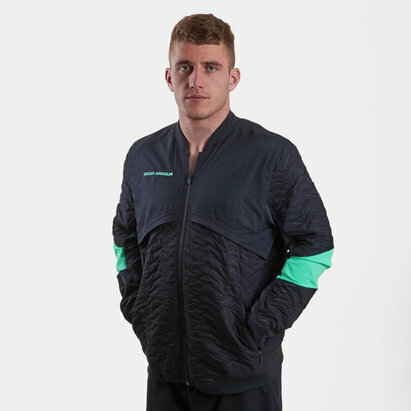 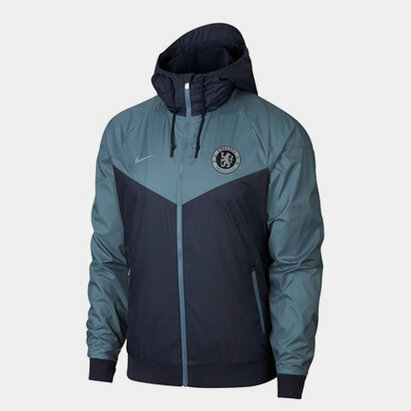 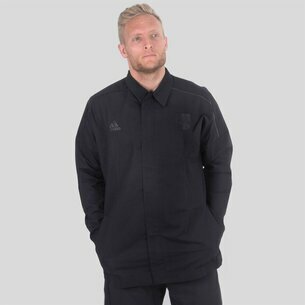 Tear up the pitch in all weathers with our adidas Climalite Full Zip Track Jacket. 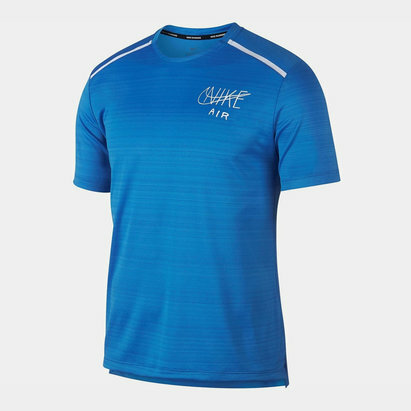 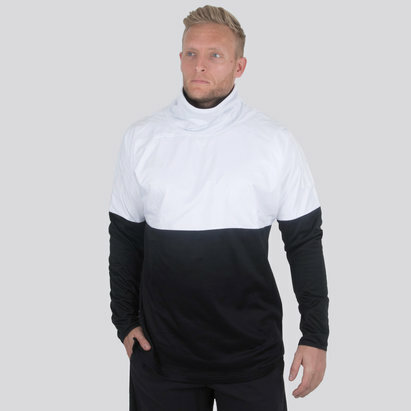 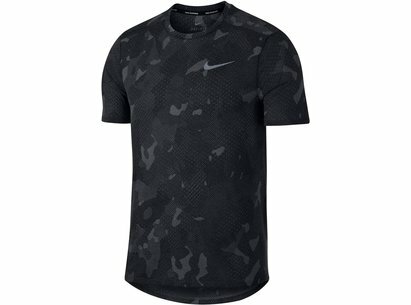 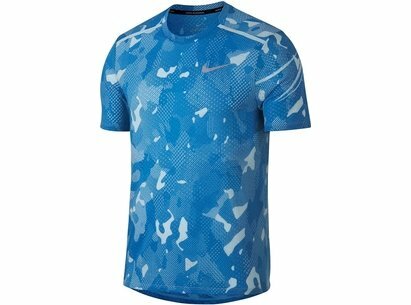 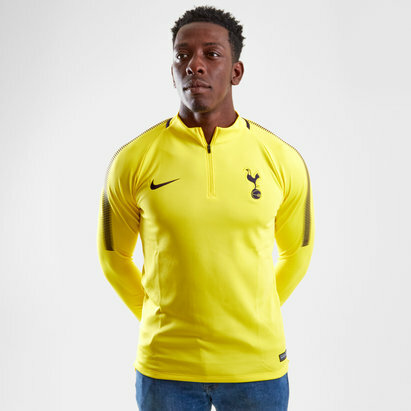 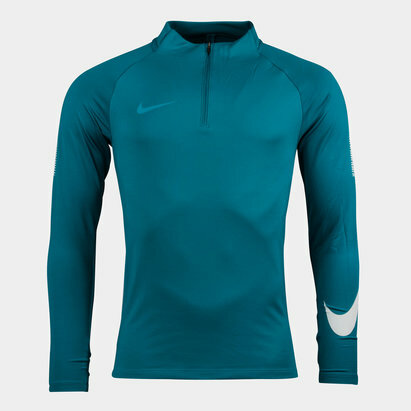 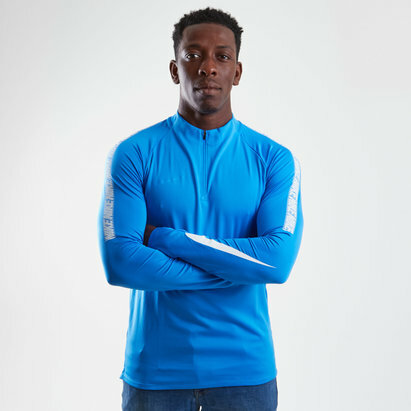 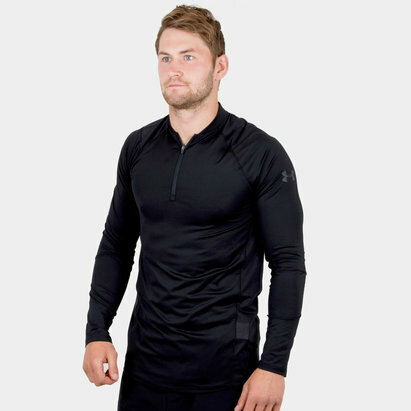 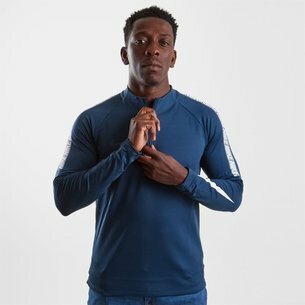 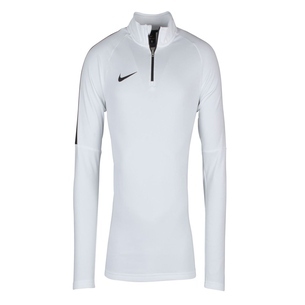 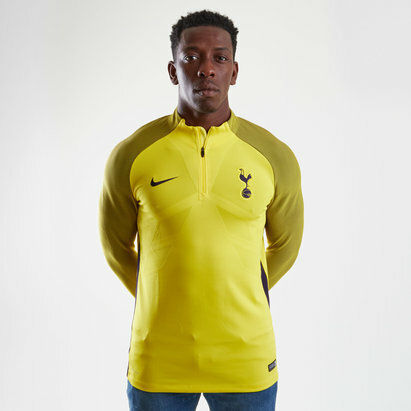 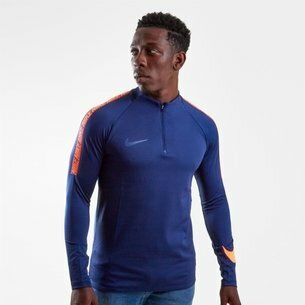 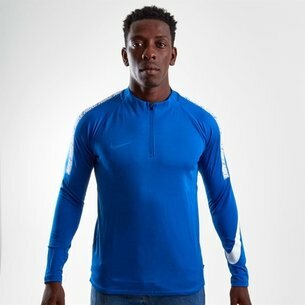 Made from breathable material, they’ll remove moisture from your body so you can stay cool and comfortable. 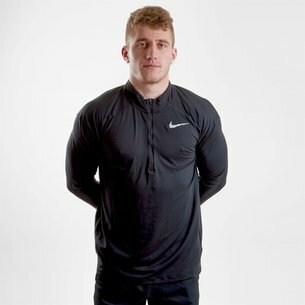 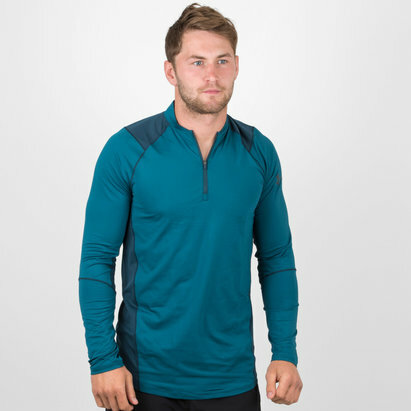 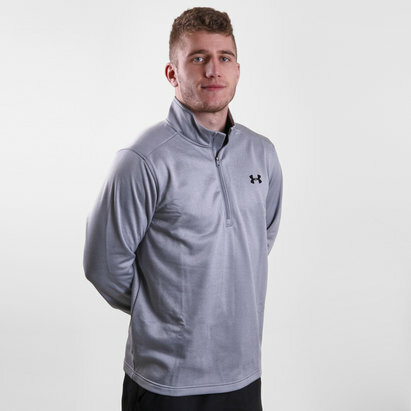 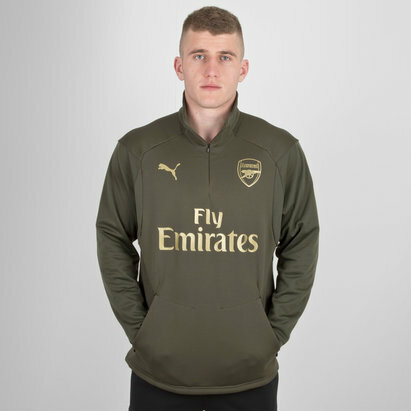 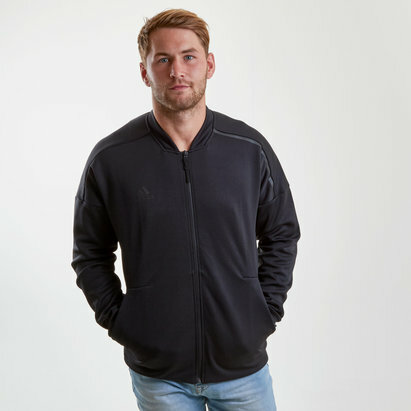 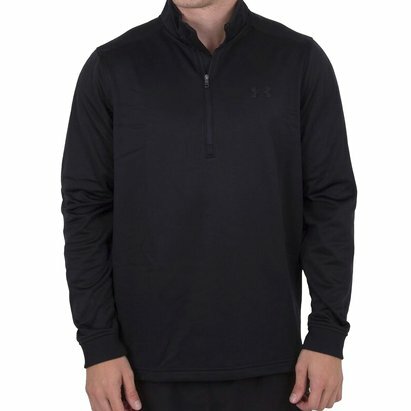 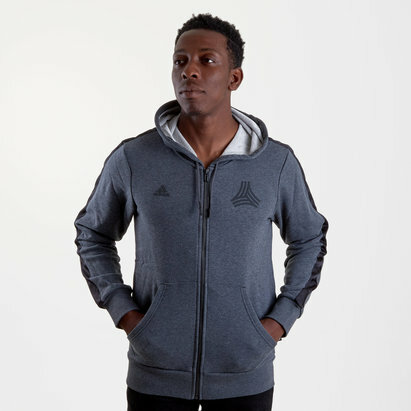 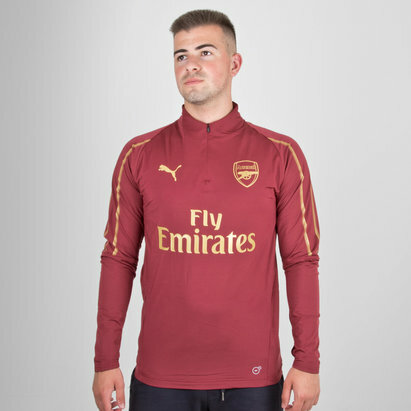 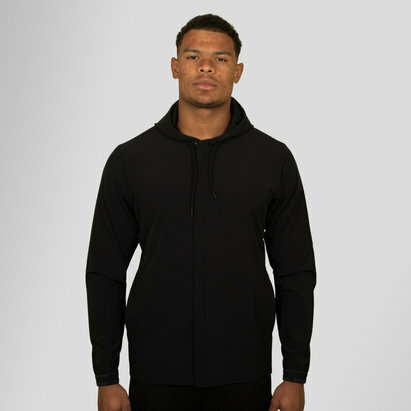 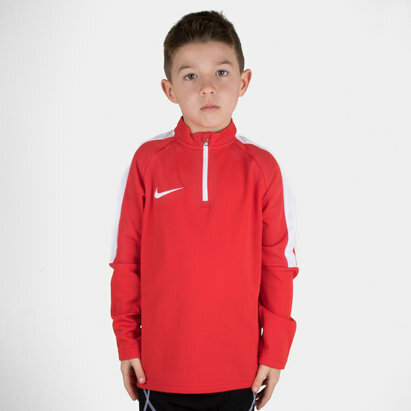 On cooler days, keep warm and dry in one of our fleece-lined, water resistant Under Armour hoodies. 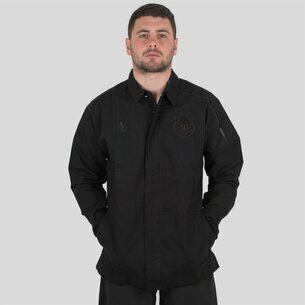 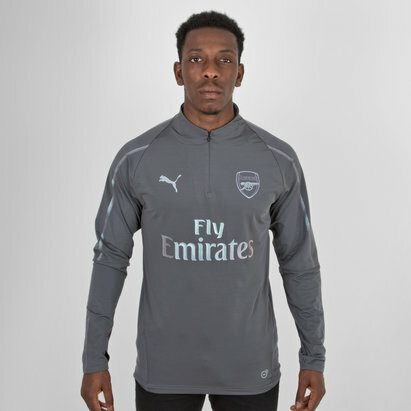 Shop our jackets collection today.